Why consistency across social media profiles is vital for your business. At Kimba Digital Marketing we often refer to social media profiles as your online shop window. People will check out your social media profiles while making a decision about whether or not to buy from your business. If your profiles look unprofessional, mismatched, incomplete or (heaven forbid) have poor spelling or grammar, it’s going to put people off. Confidence in your products or services. 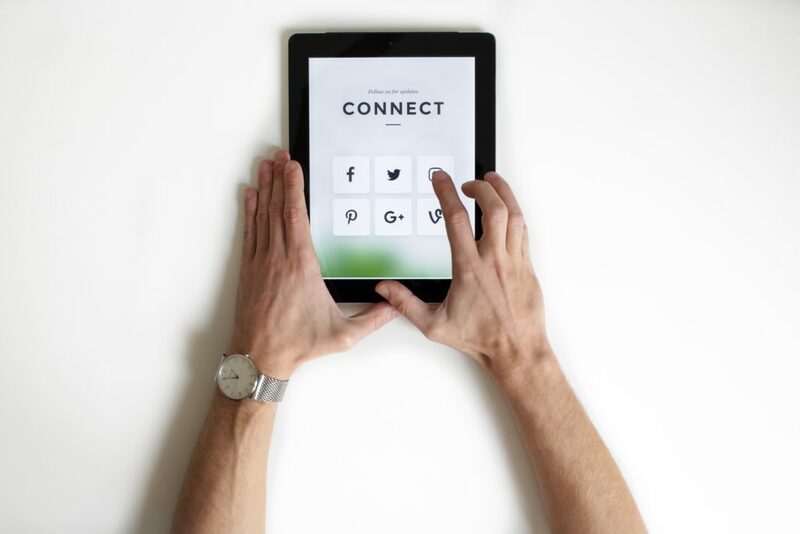 When your audience are scrolling through the feed, you want them to be able to very quickly recognize your brand and your brand messaging (regardless of platform). Having consistency in your profile pictures will make that easier! We offer a social media profile review service, including suggested amends and implementation for just £99 per profile. If you’re interested in booking this service please contact us. (This does not include images; any logos or images will have to be provided or paid for in addition). Find out more about our social media management services now. Previous Previous post: Content Marketing? Does my business need it?